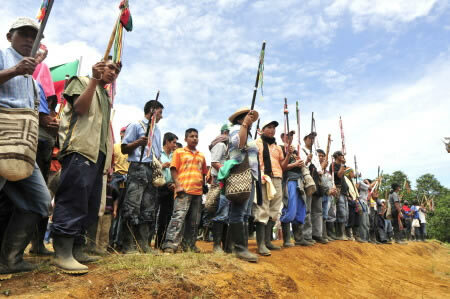 Two hundred Indigenous U’wa men, women, and children have occupied Colombian state oil company Ecopetrol’s Gibraltar I gas plant south of the Colombia-Venezuela border in Norte de Santander department, to demand that the government honour an agreement dating back to May 1, 2014. Happy New Year: Fiery explosion caused by bomb attack carried out by ELN, Jan 1, 2014. 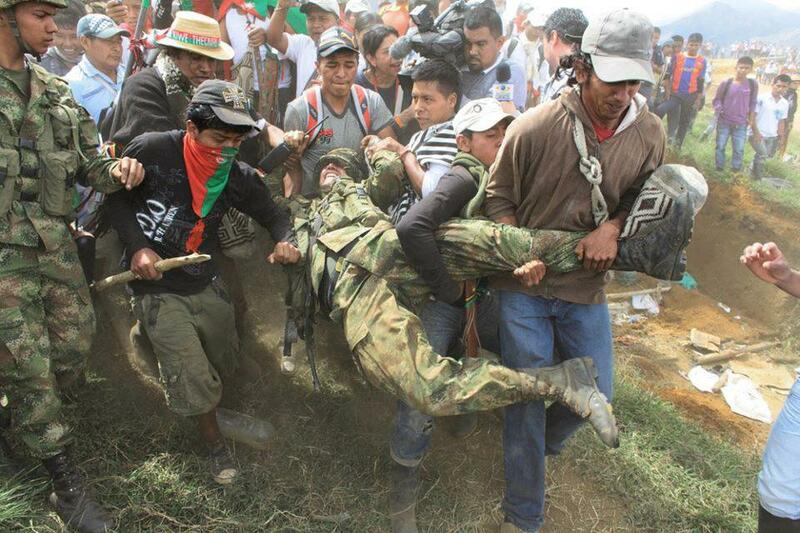 Nasa Indigenous people forcibly evict Colombian soldiers from their territory, July 2012. 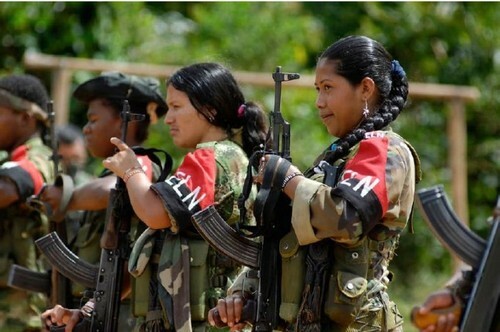 Scores of Paez Indians have kicked Colombian soldiers out of an outpost as part of a push to expel both security forces and leftist rebels from indigenous reserves in the southwestern province of Cauca.